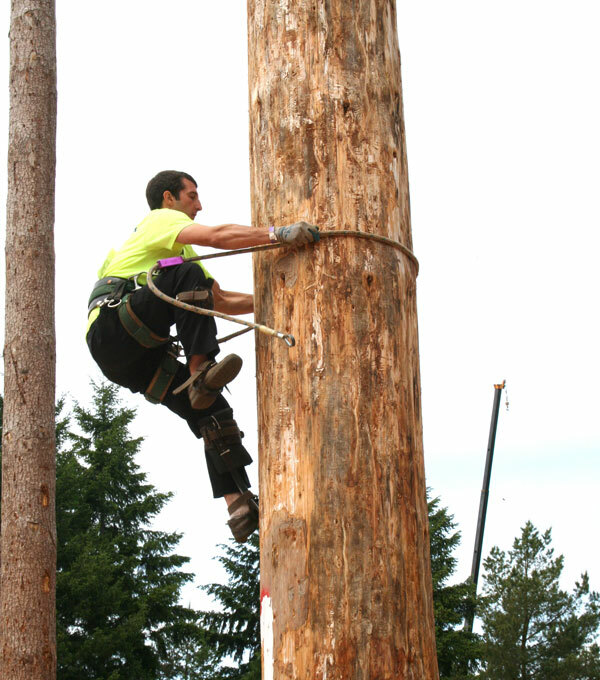 The rules are the same as Speed Climbing, except that the pole is only 70 feet high. Contestants may not enter both Novice Speed Climbing and Speed Climbing. The age requirement is 16 years and over.